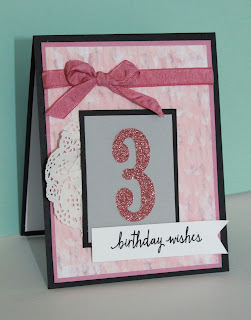 Just Julie B's Stampin' Space: 3rd Birthday Card for a Challenge! 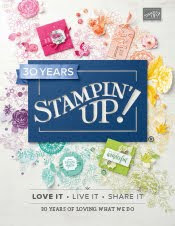 You still have time if you'd like to join the Challenge - check it out on Craft Project Central. 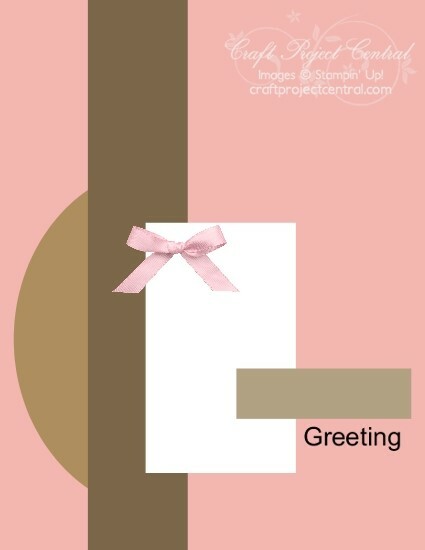 Such a pretty card Julie. 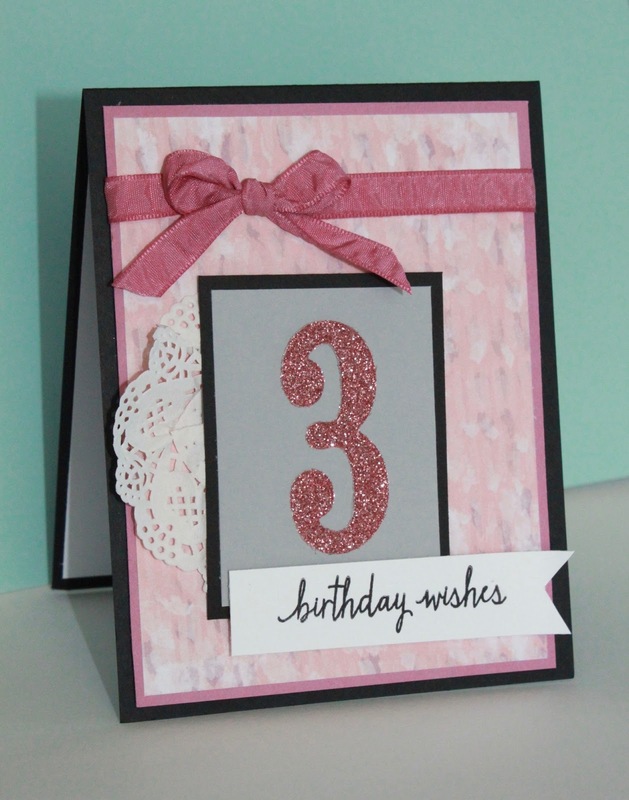 Love the sparkly number and the pretty pink hues. Thank you for using the November sketch.